German drivers now have access to the world’s first EV featuring fuel cell and plug-in hybrid technology. German multinational automotive corporation and owner of the Mercedes-Benz brand, Daimler AG, has launched its first Mercedes GLC F-CELL vehicles in Germany to select customers within the German market. 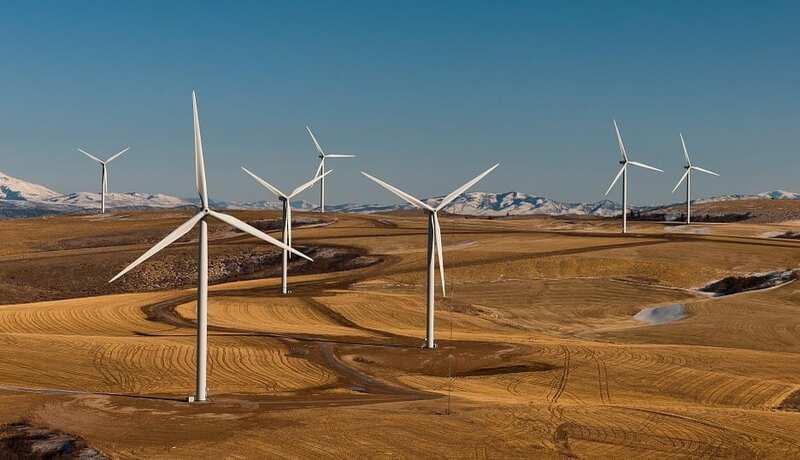 Among these include various ministries, the Deutsche Bahn, and the National Organization for Hydrogen (NOW) and H2 Mobility. The vehicles will be available to only a handful of major cities. 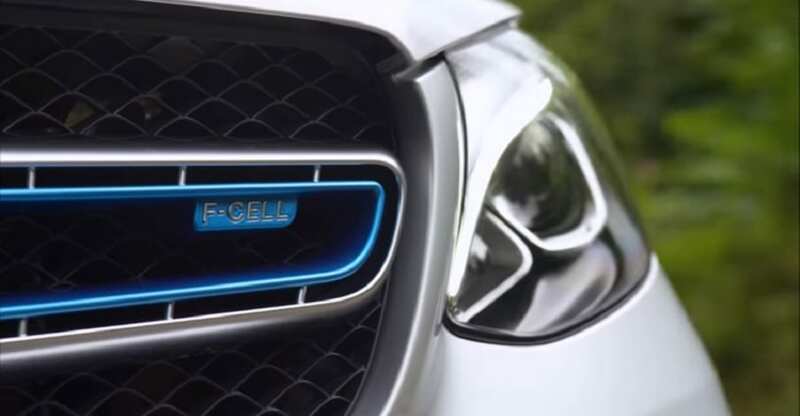 To start, the Mercedes GLC F-CELL will be available to only select major cities in the country that are equipped with hydrogen refueling stations. These cities include Berlin, Düsseldorf, Hamburg, Stuttgart, Munich, Cologne and Frankfurt. The deployment of more of these vehicles is likely to occur throughout other parts of the country once more refueling stations are built. By the end of this year, the hydrogen refueling station network in Germany is reportedly expected to grow from its present 50 stations to 100. This is part of a plan of action created by Daimler and its partners in the H2 Mobility joint venture. Moreover, the partners have a much larger long-term objective of building a network of up to 400 hydrogen refueling stations in the country. The Mercedes GLC F-CELL will be available for rent in the spring. In the spring of this year, other business and private customers will be able to experience Daimler’s new fuel cell technology, according to a company press release. This will be made possible by renting the vehicle through Mercedes-Benz Rent from one of the second GLC F-CELL outlets found throughout the nation. “The GLC F-CELL will be available for both short and long-term rental via the Premium Car Rental service from Mercedes-Benz,” said the press release. The GLC F-CELL is a plug-in hybrid that can run on both electricity and pure hydrogen, making it an incredibly unique vehicle, emitting zero carbon emission during operation. Boasting both long range and short refueling times, the vehicle is considered to be highly practical for everyday use. The vehicle is only to be leased to customers in large cities in Germany and Japan, with Daimler setting the official market launch of the Mercedes GLC F-CELL for 2022.